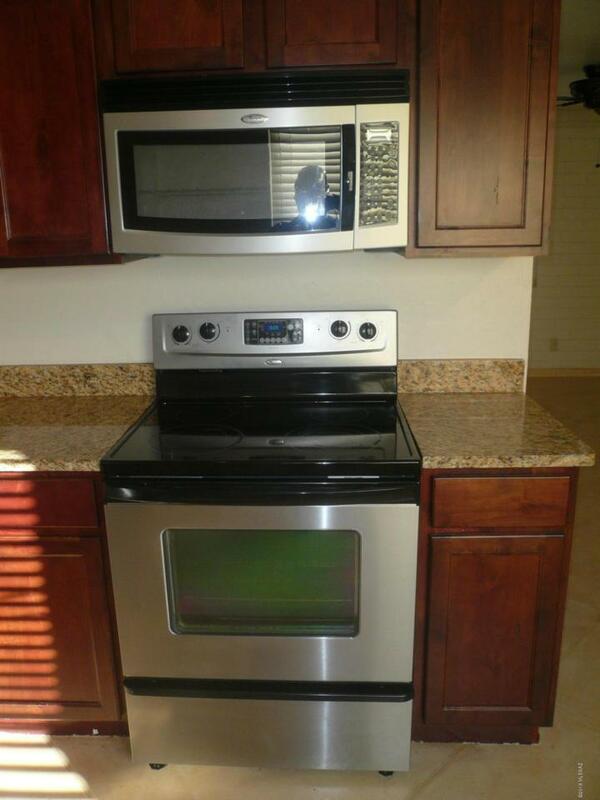 Walk to UofA campus, updated 2 bedroom, 1 bathroom, granite countertops, scoured concrete decorative floors and NEW carpet in bedrooms. 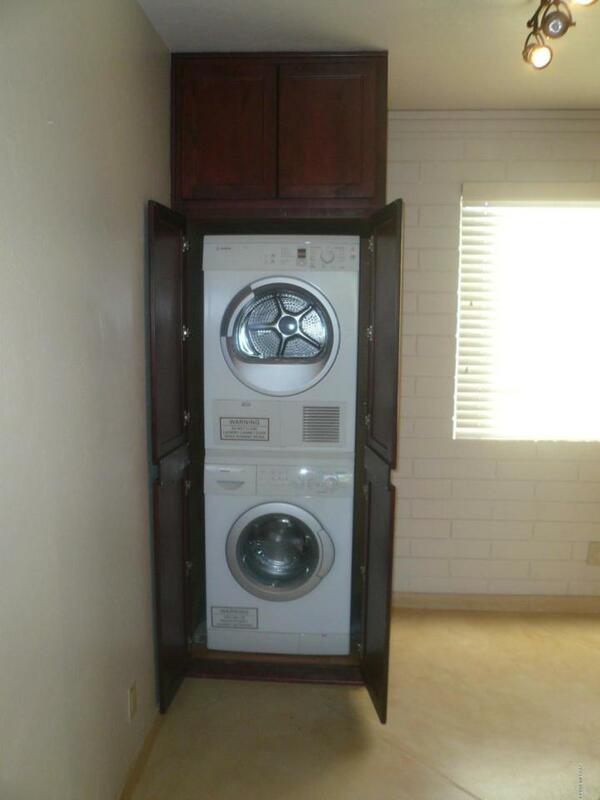 Laundry is in the unit, nice refreshing pool in courtyard, BBQ area. 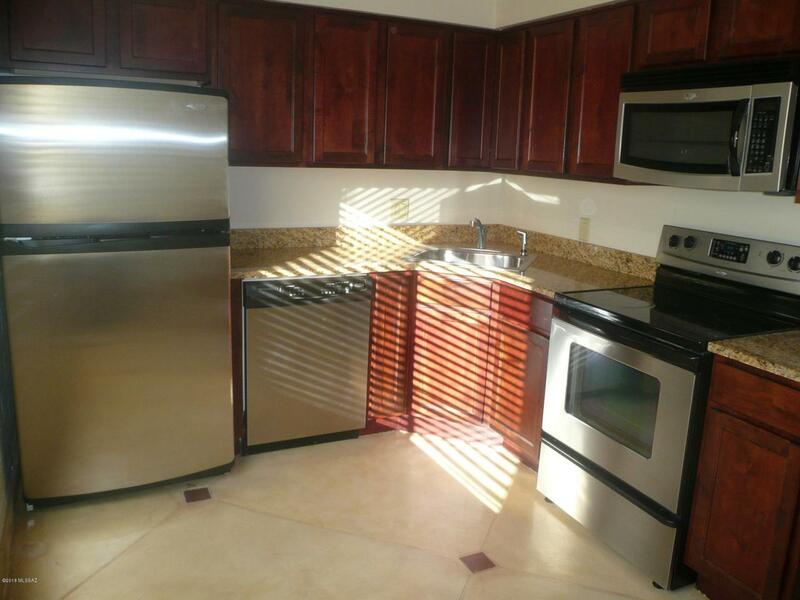 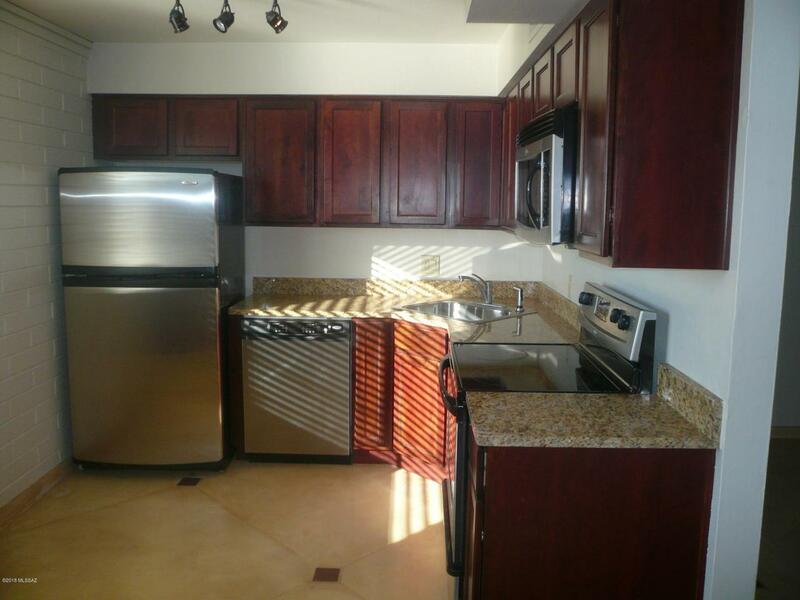 Security gates, 2nd floor unit, stainless appliances.